Bellingham Business Machines currently provides repair services for most printers, copier, fax, and point of sales machines. Inquire within for more information. Here at Bellingham Business Machines, we carry a wide variety of Printers, Copiers, Fax Machines, Point of Sales, and more! Visit our Equipment & Supplies page. 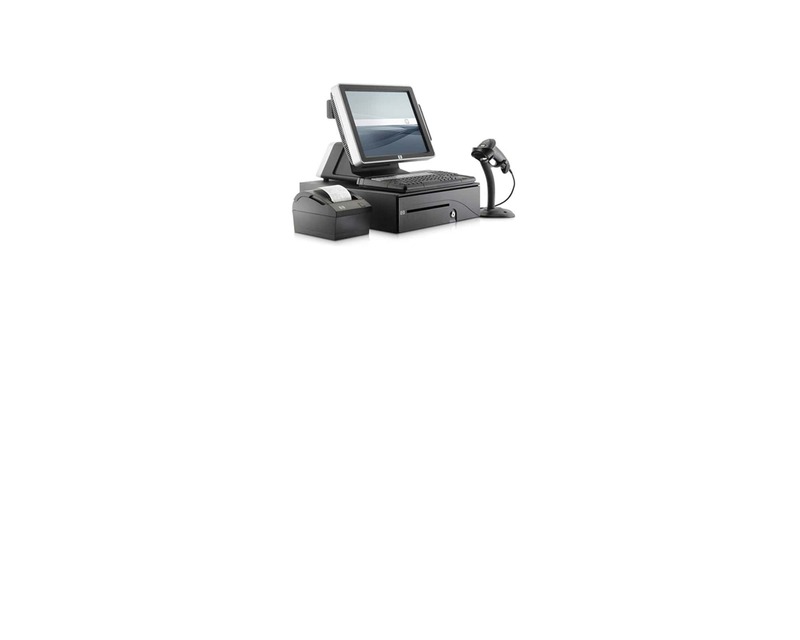 For Customer and Sales Support, please visit Bellingham Business Machines support pages. Inquire within about a product or services needed on your equipment. 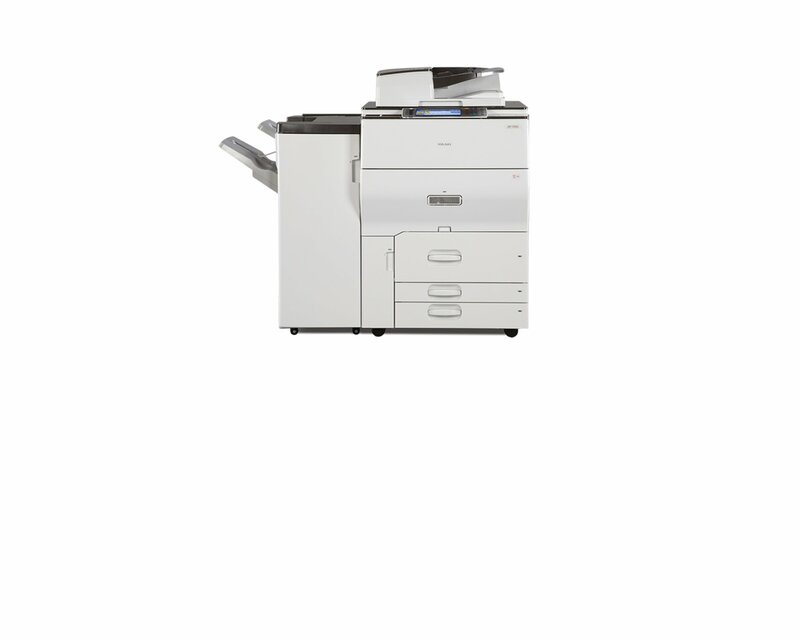 We carry an endless list of office equipment to keep your business running efficiently and in an up-to-date manner. Our response times are prompt since we stock most parts and don’t have to order them from a corporate warehouse somewhere. We give product support directly to our customers. Building a relationship with you and your business is fundamental to our concept. As your business grows and your needs change, we will work with you to help you succeed. Customer service has been a central goal since our beginnings in 1954 and is still at the heart of our business. As a locally owned and operated business, we live and work here with you. We have no huge corporate offices to maintain in another state, so we can offer competitive prices along with good service. Experience personalized, professional service with a trusted, established business that specializes in printer repair service. The convenient downtown location that provides free parking. Courteous staff to help transport equipment to and from your vehicle. Reasonable rates and reliable service with a trusted locally owned and operated business serving Whatcom, Skagit, Island, and Snohomish counties 60 years! Precision diagnostics provide you with the information you’ll require in deciding if upgrading your equipment will lead to a more beneficial return on investment. For Customer Support Visit Bellingham Business Machines Support Page! BBM provides premium customer support for our current and future customers. Contact us today for more information.